SONGBIRDis a definitive best-of selection that picks from Cassidy's studio albums and shows the depth and breadth of her skills. 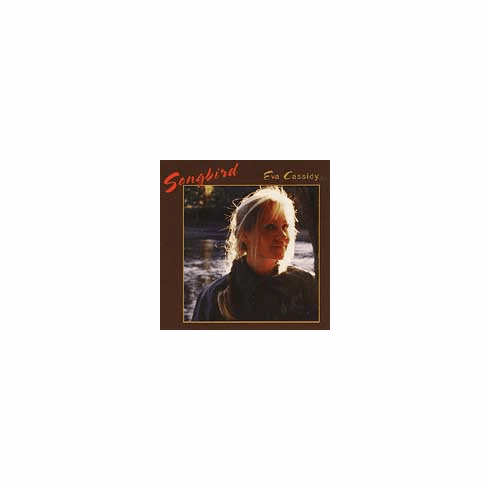 SONGBIRD's perfection as a compilation is in its song choice, which covers Cassidy's takes on gospel ("Oh, Had I A Golden Thread"), soul (Curtis Mayfield's "People Get Ready"), pop (Sting's "Fields of Gold"), and well-known standards ("Over the Rainbow"). Cassidy's own perfection stems from her ability to bring the same precise, inventive phrasing and crystalline tone to each individual song, regardless of genre, making it indelibly her own. This collection became a best-selling number-one album in the U.K., and with good reason.